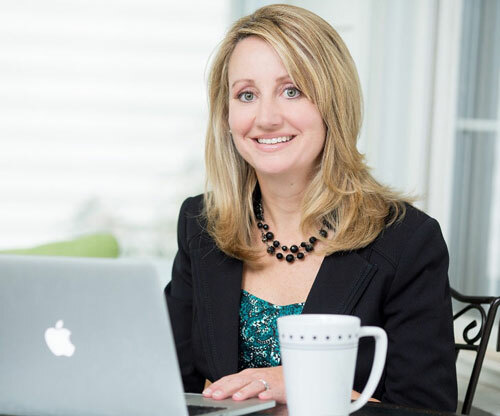 With more than 20 years of experience creating and implementing strategic campaigns that inform, educate or sell based on a client’s business development objectives, it is Jennifer’s philosophy that even the best laid plans have no value unless they are effectively carried out. Central to Jennifer’s success is her ability to build true marketing partnerships. By working in tandem with a company as an integral part of the business team, she shares a common passion in fueling sales and strengthening the brand. Having worked with hi-tech, B2B, consumer and non-profit companies, she’s the answer for small businesses and startups; as well as large organizations and agencies who’s internal team might need an extra set of hands. In addition to her PR savviness, she’s a skilled writer, who’s developed a unique niche and passion writing about trends and topics in architecture and interior design. Prior to founding her own company in 2004, Jennifer gained invaluable experience working at PR agencies. From positioning CEO’s and senior executives as thought leaders to orchestrating issue-oriented roundtable discussions and grand openings, she enjoyed the ever-changing fast pace and excitement of agency life. As director of public relations for a boutique firm servicing marketing agencies and consulting firms, she worked alongside and learned from some of the best and brightest in the marketing world. For a Silicon Valley-based firm, Jennifer honed her analyst relations skills booking tours with media and key industry influencers for pre-IPO companies. Jennifer has a Bachelor of Arts degree in Journalism from The University of Rhode Island. She credits her education and earlier editorial roles at trade publications to her understanding what editors want and how they work. With impact and energy, she articulates the who, what, when, where, why and how her clients do what they do. And, the press listens.